I just LOVE doing golden hour photo sessions. It’s not actually an hour like the term implies, it’s a blissful roughly five minutes of beautiful sun, and when I am able to do a session then, magic happens. 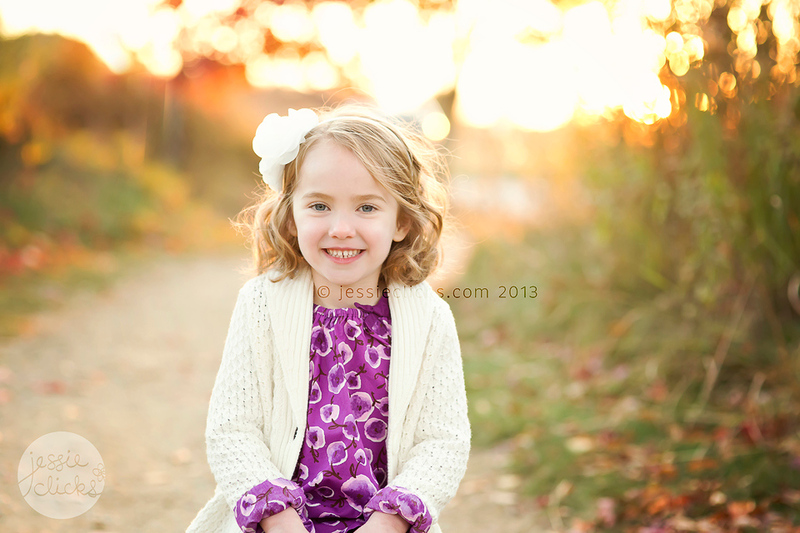 I encourage all my clients to book a golden hour photo session, in my opinion there is nothing better! Check out this sweet family I captured a few weeks back! The sunset was just TOO gorgeous that evening, so I tried something a little different than my norm. Check out this adorable family – 3 generations, on both sides, all together for one session! I love doing shoots with grandparents, and this was double the fun 🙂 How sweet are all these people loving on that beautiful little girl!? 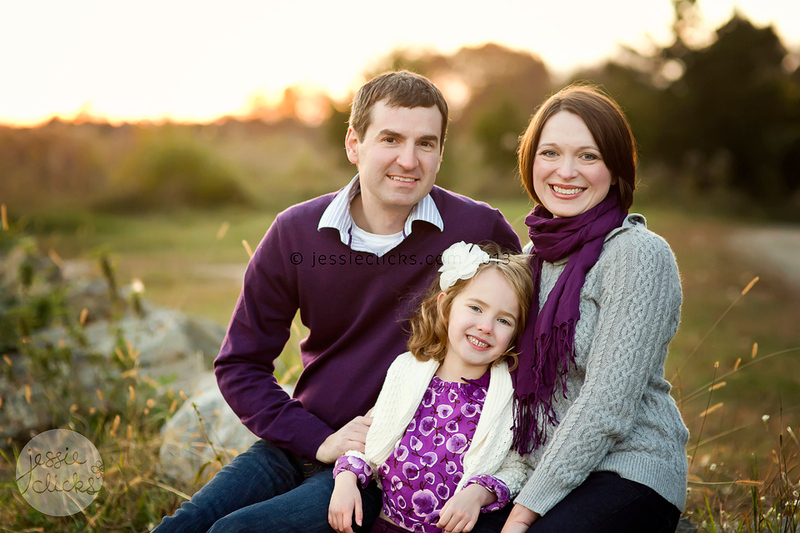 These three are one of the first families I ever photographed when I opened my business. They keep coming back for more, and I am so grateful for that! They are just a lovely family, always a nice addition to my portfolio 😉 Check out this year’s version of their family session! Can’t wait for more next year, G family! I get lots of families around here in the fall, sometimes it seems like the newborns could get overlooked on my blog this time of year! Check out this adorable little dude, he was such a sweet little model. Little newborn smirks, my favorite! And finally, with this baby born in October, we had to do a little mummy hat for Halloween! I love this little family so much! You have seen them on the blog many other times. I’m so blessed they have chosen me to capture their family as it has grown over the past few years! Here they are marking their little girl’s third birthday, and sneaking some family photos in as well! 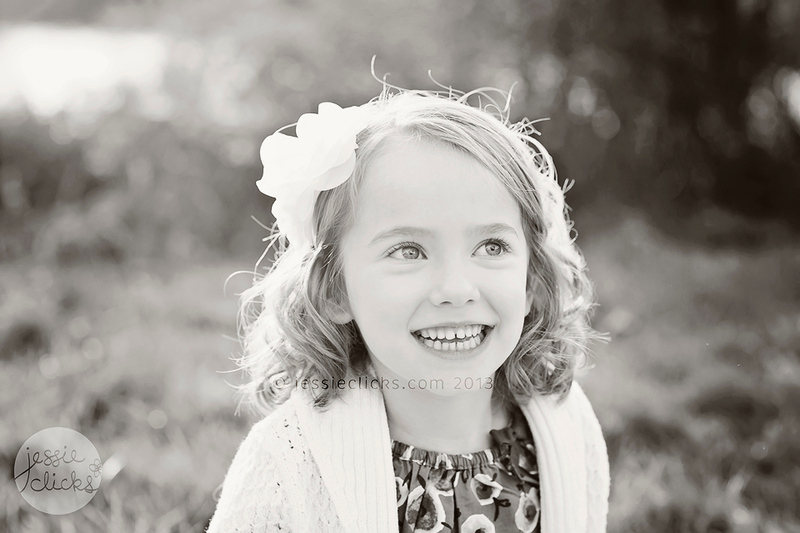 Beautiful little three year old! Her parents are in trouble in about a decade! How beautiful is this family? ?